And Product Description Copywriters For Hire. 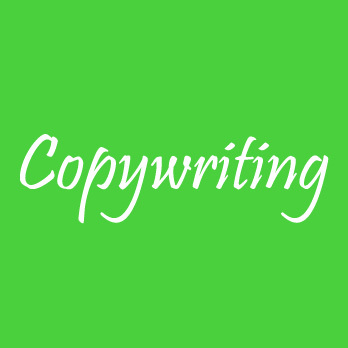 Are you looking for competent and talented product copywriters? IWriteEssays provides qualified product review and product description copywriters to write striking and compelling copies of our client’s products and services. Persuading readers to take action and bring marketing strategies to life are our most important goals in product copywriting. Our talented product copywriters create original, flawless and attractive copies making your brand and product voice distinct. Product Description And Product Review Copywriters For Hire. Our freelance product review and product description copywriters for hire take their time and put in their hard work to craft unique, high-quality, and intriguing product reviews, online advertisements, and social media posts. Additionally, we infuse SEO writing into our projects to ensure a boost in search engine ranking. Our proficient product copywriters offer their experience and expertise to deliver deal-closing copies to our clients. IWriteEssays ensures projects delivered are top-notch by passing them through a grammar and plagiarism check before they are delivered to the client. Similarly, our system checks the keywords density to ascertain they meet the client’s expectation according to the brief provided. Looking For A Product Review Writing Service?